Pristine Home provides a wide range of home and office cleaning solution to residents in the Castle Hill area. With over ten years experience in the industry, we are able to help homeowners maintain a smooth running home that is clutter-free and organized. Our team of professional home cleaners take utmost care in every home and office they clean. Hence, you can be assured that your home will be sparkling clean at the end of every scheduled cleaning. Whether you live in a one-bedroom apartment, large 4 bedroom home or something in between, no job is too big or small for Pristine Home and our highly experienced cleaning team. So whether you require a one-off clean or you’re looking for regular servicing of your home, Pristine Home has got you covered. We understand that your free time should be spent doing things you love, which is why we provide domestic cleaning services to allow you to get your leisure time back. We can accommodate your cleaning needs, and arrange a regular weekly, fortnightly or monthly cleaning service for your home. Moving out of your property? Let us handle all the work involved in making it look as good as new. Our cleaning team will perform the job of dusting, vacuuming, and scrubbing different areas within the property to cover your real estate agent requirements. Take the stress of out of vacating your property so you can focus on doing important things. End of lease cleaning is a big task: you need to organize bins, pack your things, and finalize your bills. Instead of worrying about these task, why not call in professionals cleaners save your time for important tasks. Pristine Home provides end of lease cleaning to homes in the Castle Hill area and we will clean your home to the highest standard so you can be confident of seeing your bond return. We provide cleaning services for apartments located around Castle Hill. Regardless of the size of your apartment, we can accommodate special requests on cleaning, and create a cleaning plan that is suited to your specific requirements. Pristine Home specializes in spring cleaning, which includes dusting, skirting window skills, and vacuuming range-hoods and stove tops. Our team of professional home cleaners go to great lengths to organize your home from top to bottom, reaching hidden areas and bringing back the sparkle of your castle. Many customers seek our services to thoroughly clean and disinfect their bathrooms. 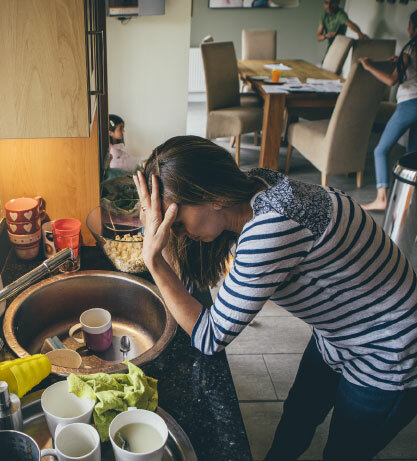 Our bathroom cleaning routine includes removing cobwebs, dusting blinds and shelves, and removing excess hair from the bathroom floor and more importantly cleaning the toilet, bath and sinks which everyone hates. So if you’d rather not have to spend time cleaning the bathroom, Pristine Home can help you. Pristine Home provides move in and move out cleaning services, so you can transition to your new home with ease. We understand that moving in or out of a property can be time-consuming, which is why we look after the cleaning tasks for you. More than the promise to clean your home, we guarantee that if you are unhappy with our service, we will fix mistakes for free and come back to you with a solution. 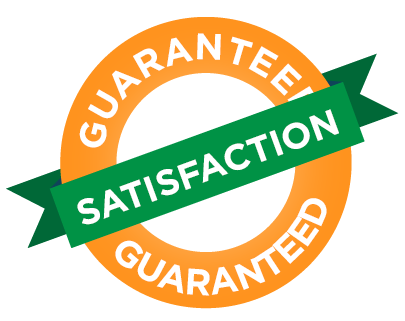 That’s our satisfaction guarantee for all clients. Tired of Cleaning Or Don’t Have The Time? Let’s face it, having to clean your home during weekends is not the most pleasant thing to do. Many of us would rather take the time to relax and unwind after clocking in hours for the majority of the week. If you are tired of spending your rest days tidying up your home, then we can help you with that! As a reliable provider of home cleaning service in the Castle Hill area, we take pride in offering consistently high standards of home cleaning. Let Pristine Home take control of cleaning tasks so you can enjoy your weekends again. If you need immediate home cleaning services, just book online in under 60 seconds and a team of professional cleaners will come to your home as early as the next day. We can provide you a quote for your cleaning requirements. Simply enter your post code and we will show you an instant quote for a home cleaner. 10 Yeas Experience: We’ve been operating in Castle Hill and the surrounding suburbs for 10 years now! We believe that providing high-quality cleaning services does not have to cost the customers a fortune. When you book our services in Castle Hill, you will find that our pricing is competitive with other cleaning services in the area. How’s that for value-for-money! How Does Our Castle Hill Home Cleaning Service Work? Booking your home or office cleaning service with us is easy. If your home in Castle Hill needs thorough cleaning, simply book a cleaner in under 60 seconds, and we will put together an instant quote for you and organize the cleaning schedule straightaway. We are constantly receiving positive feedback from our customers on the efficiency of our cleaning team and the quality of the service we provide.